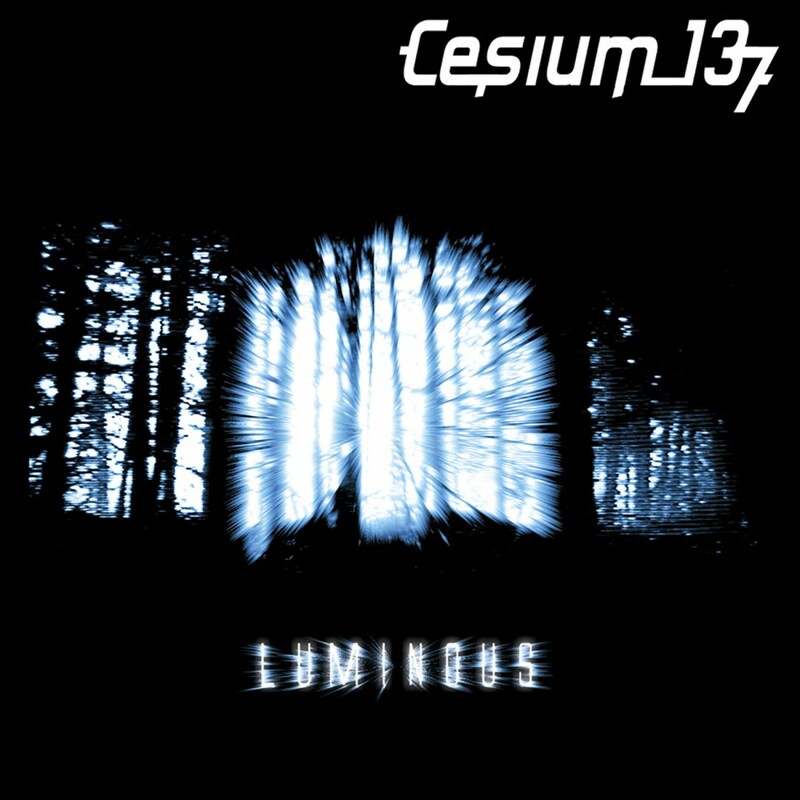 While still maintaining their electronic body music roots, Cesium_137 has continued to embrace other electronic dance music genres in order to forge a fresh sound and keep the dance-floors busy. 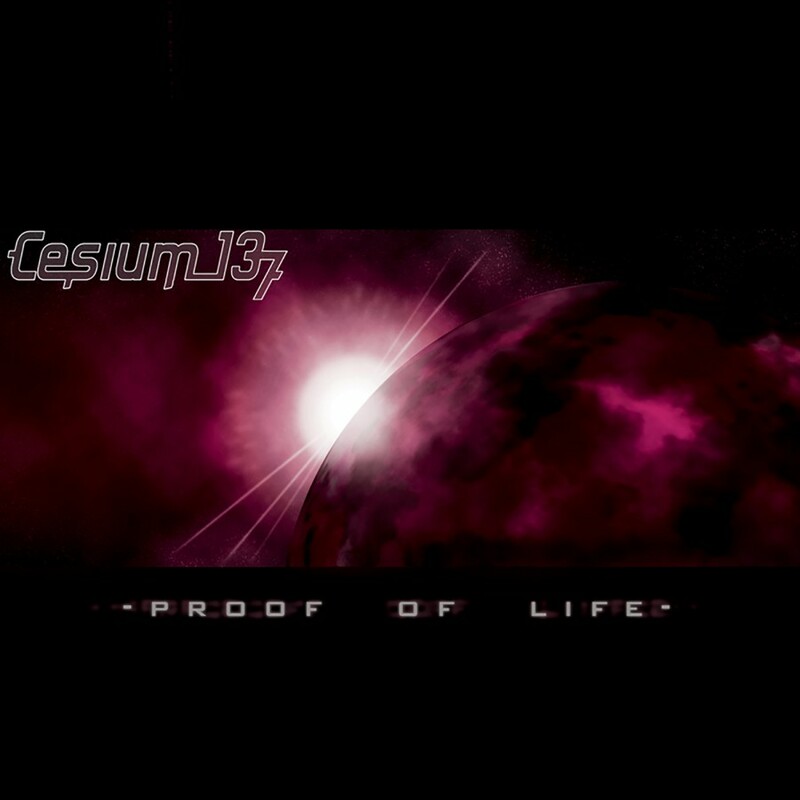 For the duo's latest album, Proof Of Life, they enlisted the talents of accomplished electronic musician/producer Paul J. Geissinger (aka Starkey) for the vocal production elements and drastically changed their mix studio to open up fresh and innovative (analog) avenues of aural manipulation. 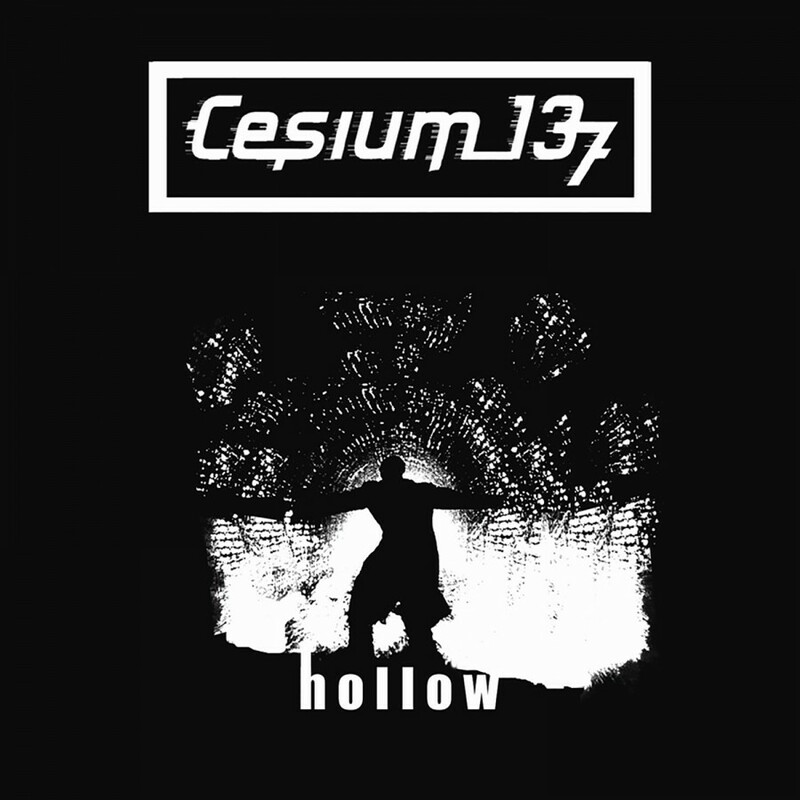 The evolution of this new sound focuses on Cesium_137's classical music tendencies as well as their rampant technophilia. 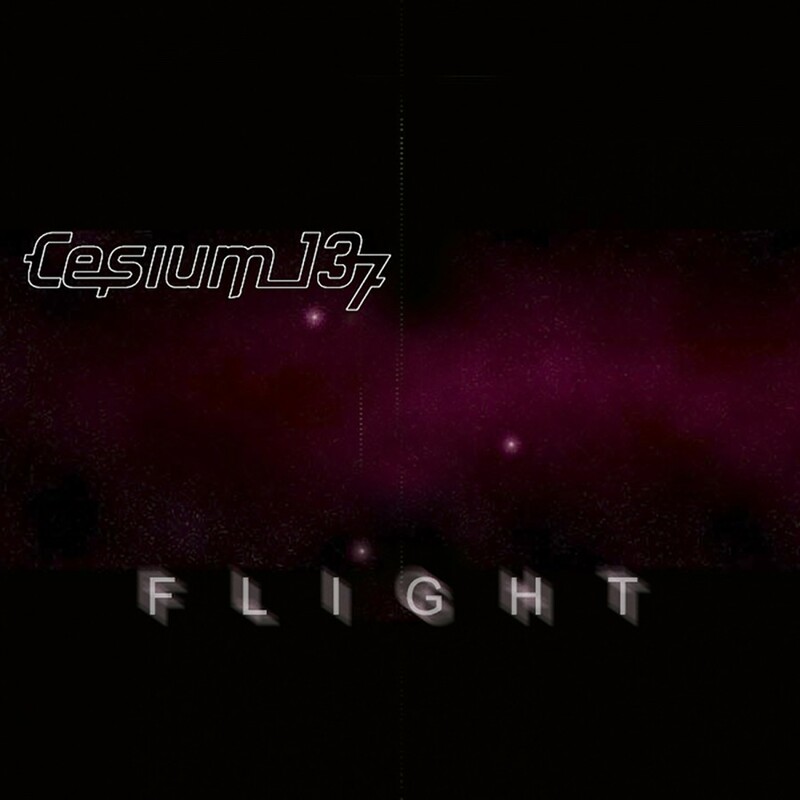 Tracks like Flight, Stars Turn Cold, The Waking City, and Inhuman display the band's knack for creating high quality driving anthems, while songs like Keep Me, and Atmosphere show their softer side. 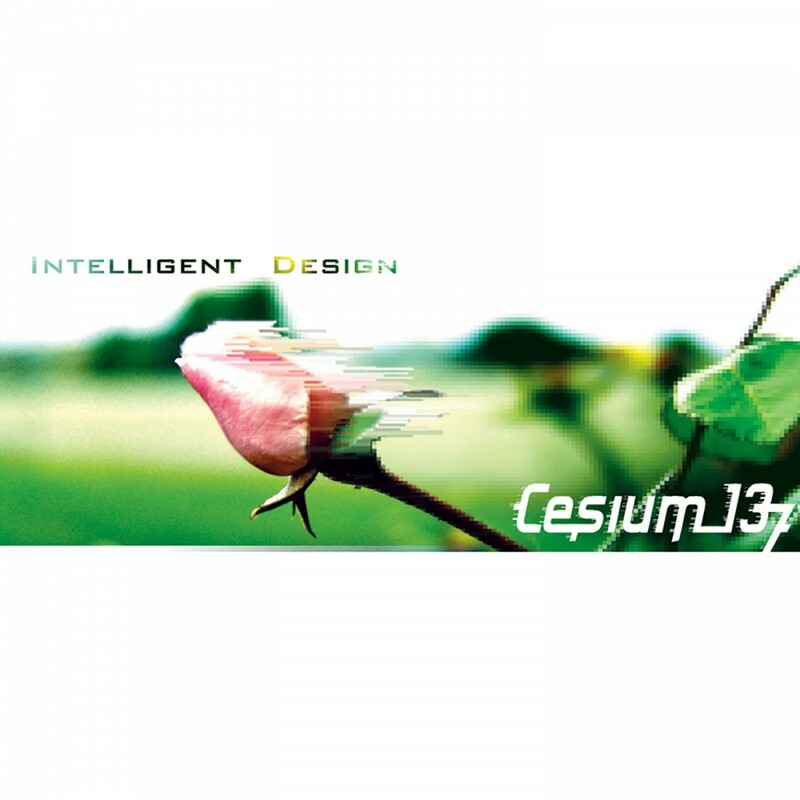 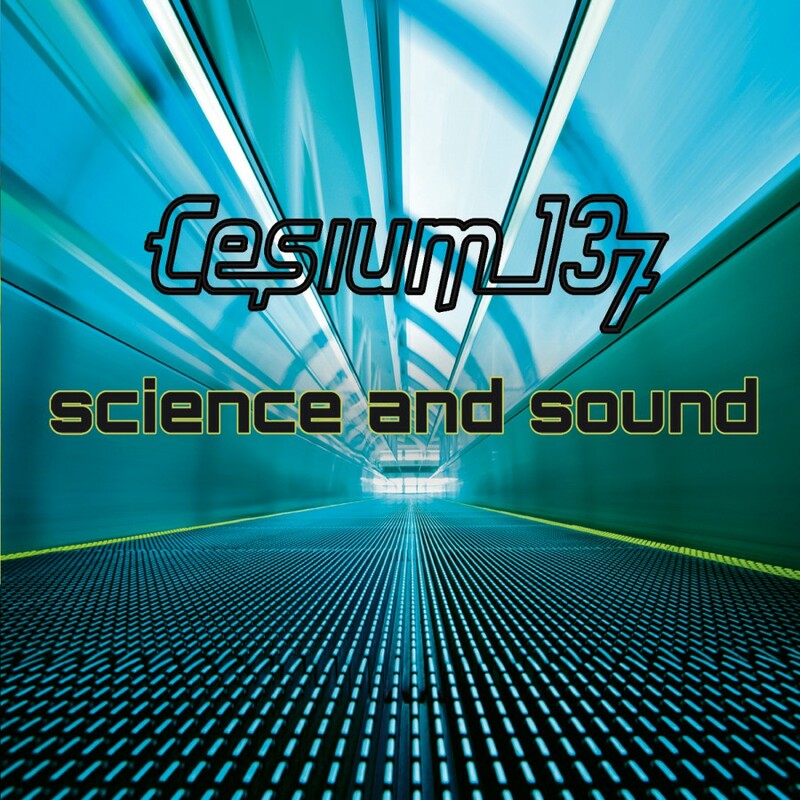 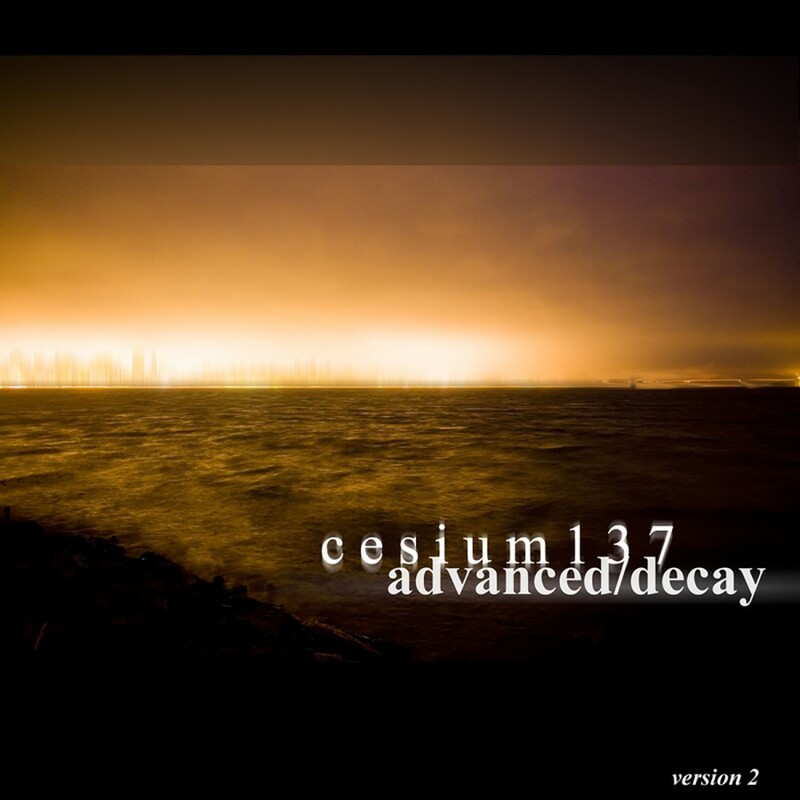 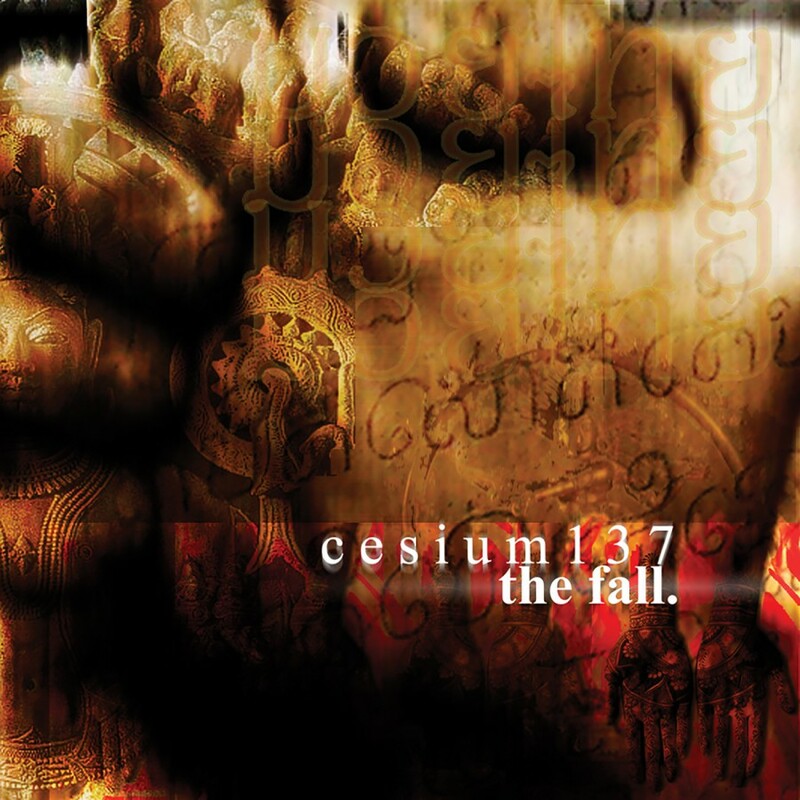 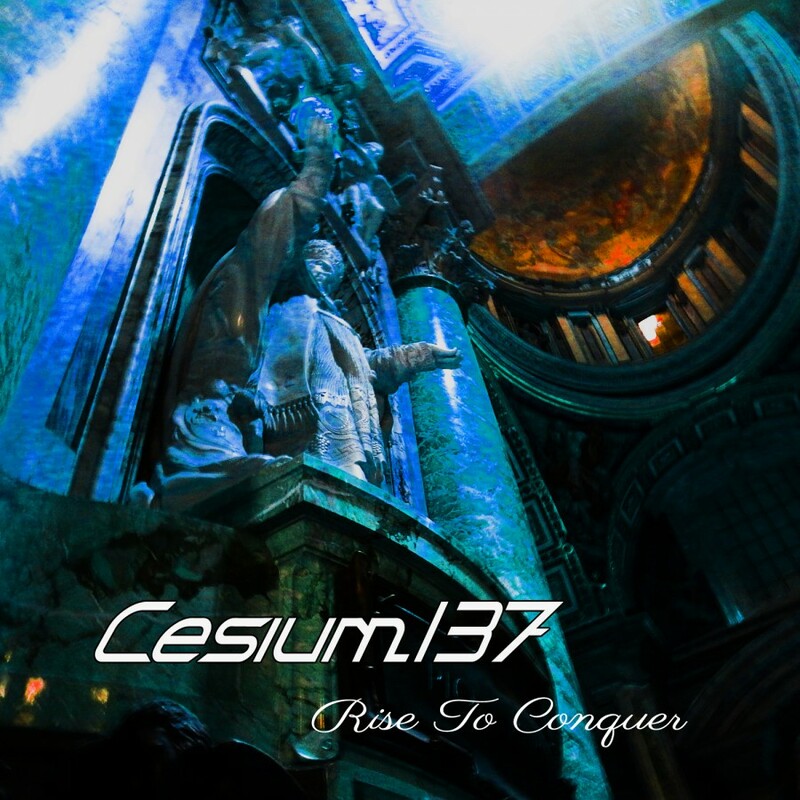 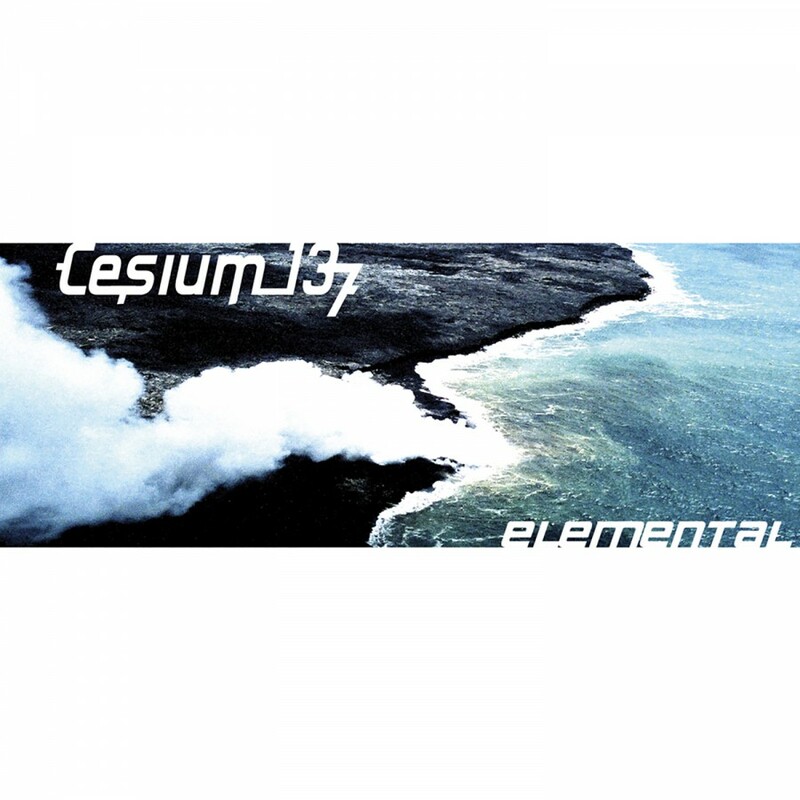 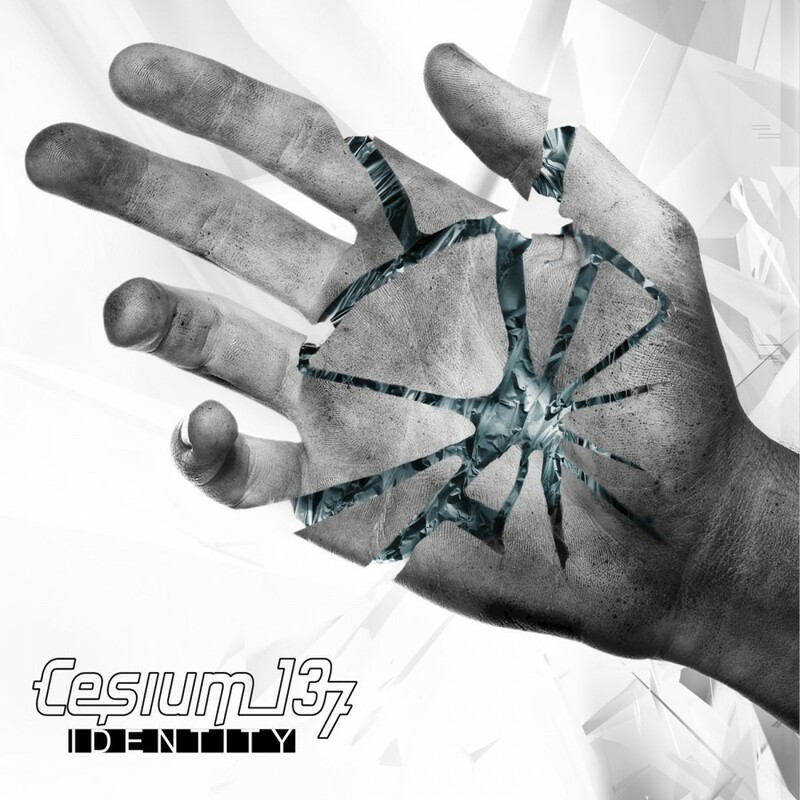 Proof Of Life gives thirteen reasons why Cesium_137 is one of the front runners in the trance-pop genre.